Providing you the best range of solar ac combiner boxes, solar acdb lt panel, solar ajb, scada panels, scada for energy meter and electrical distribution system for solar plants with effective & timely delivery. 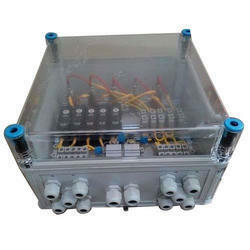 We are specialized in desiging and manufacturing solar combiner boxes with compliance of international standards. 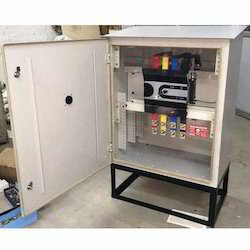 We design and develop inhouse solar combiner boxes and LT panels for solar Inverters.We are having inhouse architecture, designing & Commissioning team to provide you with best in class service support. 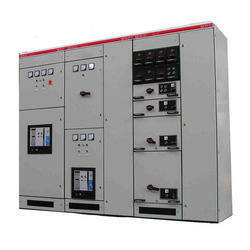 We are having inhouse team for designing and commissioning the Solar SCADA Systems. 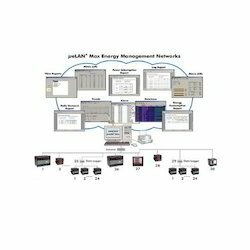 We are involved in customizing SCADA softwares for energy monitoring as per user requirement. 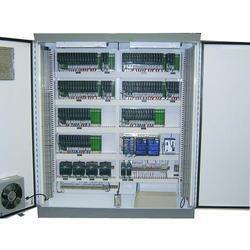 We specialize in building Electrical Panels with our inhouse facility. 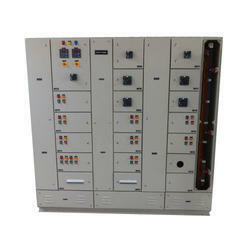 We specialize in Solar Plant SCADA Designing with complete inhouse development and support of the system. 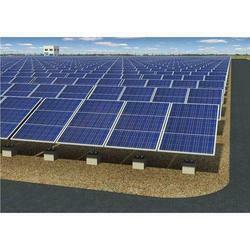 We had accomplished systems with Honda & Welspun for solar applications. Looking for Solar Panels & SCADA ?